Manchester City trashed Chelsea at Etihad Stadium with a hat-trick of Sergio Aguero to reclaim their position at the top of the table. Chelsea were completely outclassed by the valiant display of City players in this match. The embarrassing scoreline of 6-0 took Chelsea to the sixth position in the League Table and now the top four race would be completely open. Raheem Sterling scored the first goal of the match within few minutes of the beginning of the match. Sergio Aguero missed an opportunity to score from an open Goal. However, he scored a brilliant goal from outside the box which curved at the top left corner of the net. 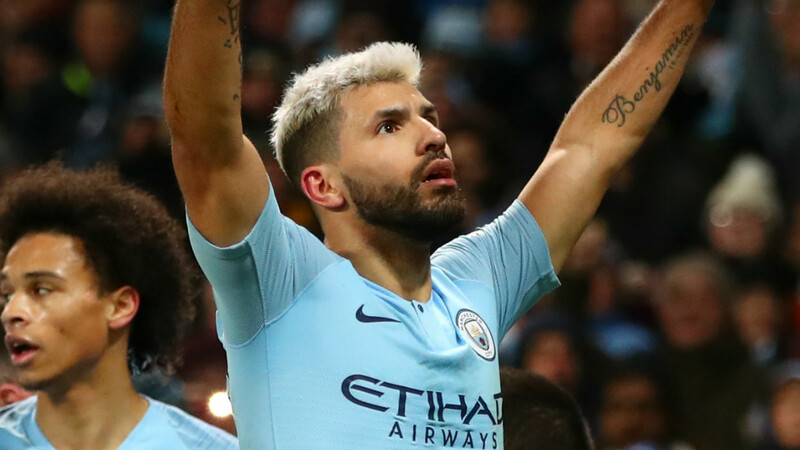 Ross Barkley committed another mistake as he backheaded the ball towards Sergio Aguero and the Argentine centre forward just placed it towards the Goal. Gundogan scored the fourth goal for Manchester City and the first half ended with a scoreline of 4-0 in favour of Manchester City. In the second half, Sergio Aguero and Raheem Sterling scored two goals to increase their lead. The attackers of Chelsea were not able to do anything in front of the Goal. These two sides will again face each other in the Carabao Cup Final and Chelsea will be desperate to prove a point on that day.